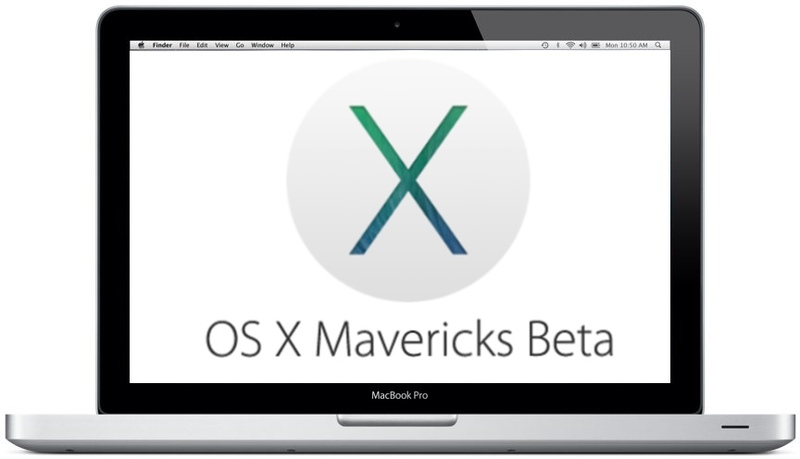 OS X Beta Program: Should I Participate? OS X Beta Seed Program: Should I Participate? Wanna check out an upcoming, unreleased version of Mac operating system, then the OS X Beta Seed Program very well could be your chance and Apple wants your help. Of course, Apple doesn’t want you to talk about it. Join the OS X Beta Seed Program and accept the Beta Seed and Confidentiality Agreement. Apple will provide a Beta Access Utility for your Mac, which gives you access to pre-release versions of OS X in the Mac App Store Updates panel. Nevertheless, are you interested in getting a taste of Apple’s previously forbidden fruit? While it might sound exciting, being an OS X Beta Seed Program member will be 99.99 percent not a thing. OS X Beta: Should I? Even before you consider the reasons you shouldn’t participate in the OS X Beta Seed Program, first think of reasons why you would want to — what will you get out of it? Is there any benefit? 1. Beta Software is Broken — The reason Apple wants your help is to find the problems. If you find a problem, you might get an “atta boy” from Apple, but nothing else. 2. There Is No Support for Beta Software — When OS X Beta breaks an app or service you rely on everyday, your only choices are: 1.) live with it or 2.) do a full clean install to restore the functionality. 3. No Recourse: — How many Macs do you have? If you only have one Mac, then you absolutely positively do not want to participate in the OS X Beta Seed Program. Why? See #2 above and imagine you 1.) can’t live broken software and 2.) discover too late you can’t do a clean install? Don’t do it. 4. No Discussion — The first rule of Apple’s OS X Beta Seed Program is that you can’t talk about the OS X Beta Seed Program.